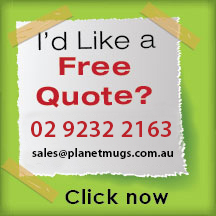 Show how much you care for the environment by handing out these Recycled Branded Travel Mugs customised with your brand logo or design. 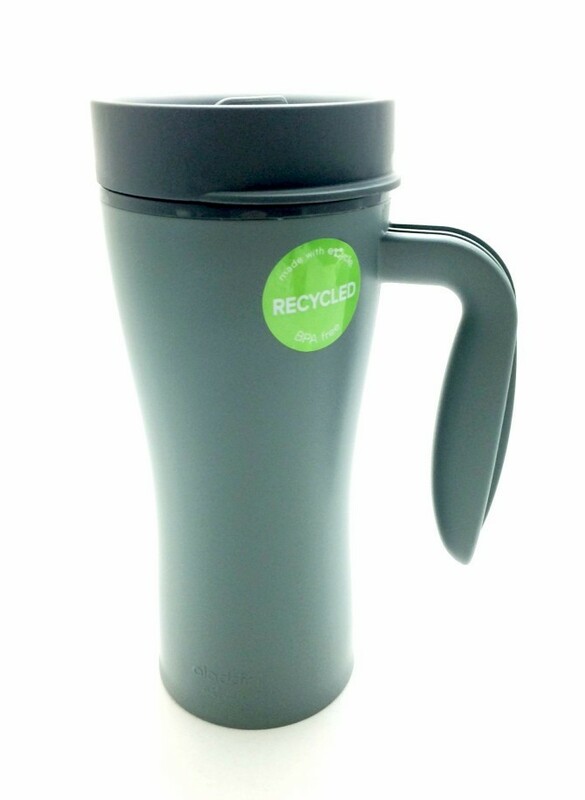 These travel mugs are BPA free and composed of 100% recycled food grade polypropylene. 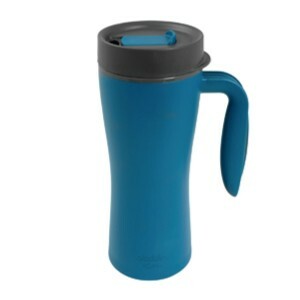 This promotional product boasts of double walled plastic for durability, has a capacity of 473ml and features a slip-to-open lid for convenient drinking. 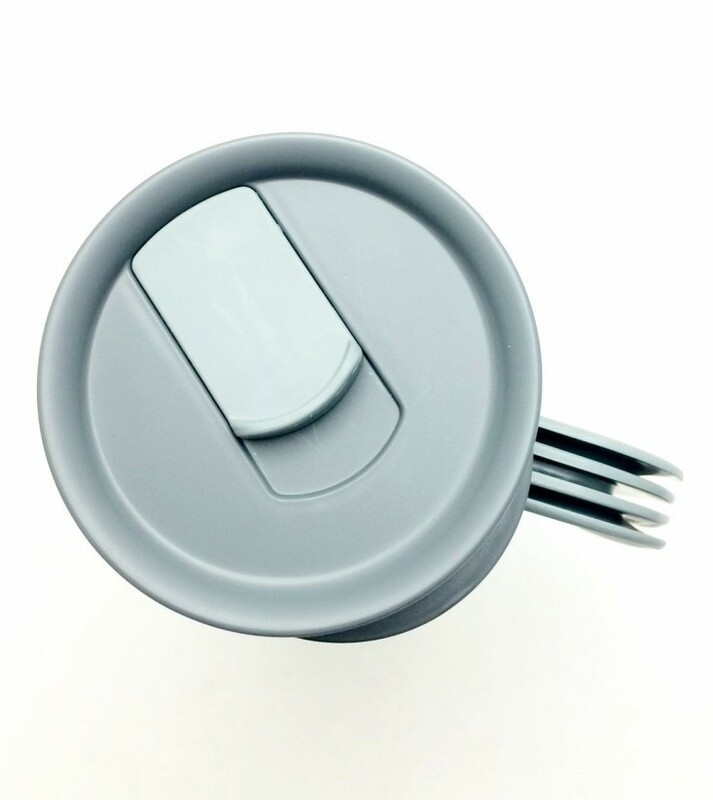 Price of this promotional item includes cost of 1 colour printing in 1 position. For additional colour prints, this is available at additional cost. Contact our sales team for details. 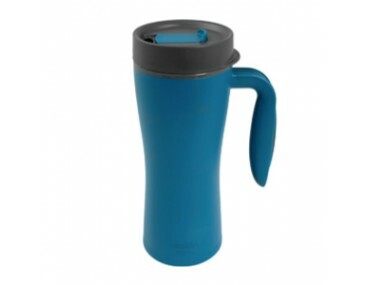 Travel mug is available in Grey and Blue with Black trim colour scheme. Excluded in the prices listed here are delivery fees and 10% GST. 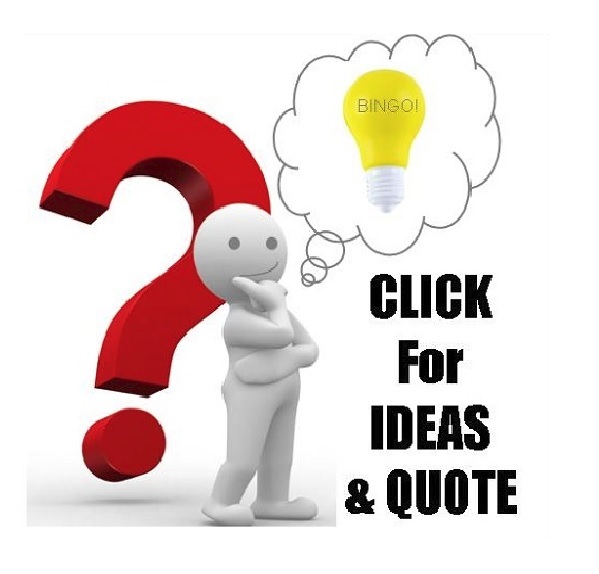 Artwork or logo should be submitted in either Adobe EPS or PDF format including outlines for quality print results. A $75 fee will be charged for setup. 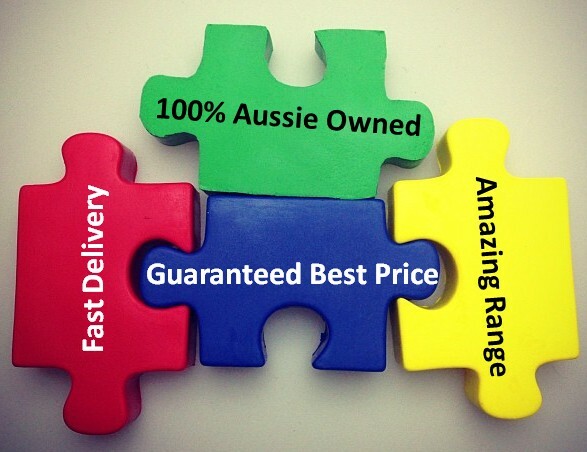 All personalised products are made in Australia. Delivery can be expected within two (2) weeks from artwork approval. 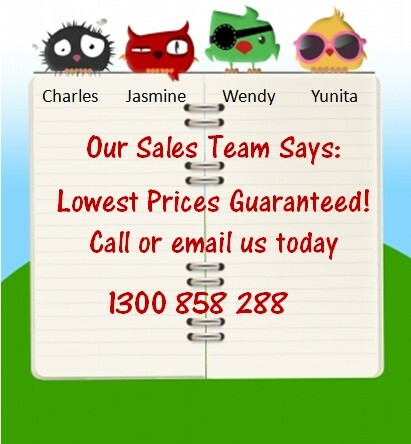 For faster turnaround, please contact our sales team.